This site is designed to help you review and master key concepts, facts, and terminology from the textbook and to expand on the coverage of selected topics. For technical support with this site, please contact us at support@sinauer.com. 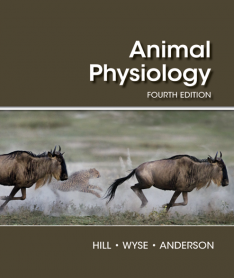 Please be sure to include the name of this site (Animal Physiology 4e Companion Website) in your message.